So, I was thinking back to the first tunes I heard when I was little, ones I remember that have stuck with me through the years. Thankfully, my parents had some pretty good albums that my little tiny ears first heard. One of them was News of the World. And while I loved those songs and sang along – even with the vacuum blaring in the background – I was completely frightened of the album cover. WHY WAS THE NEWS OF THE WORLD THAT THIS ROBOT KILLED QUEEN?! 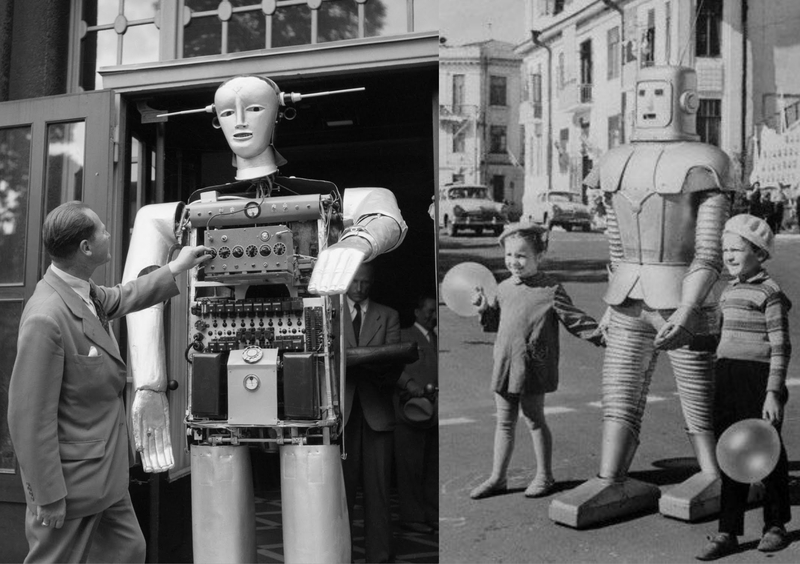 I think I was maybe 5 or 6, and since then, those similar-looking robots instill an uneasy fear in me. How dare they live while Freddie Mercury is gone. Sidenote: I have no idea why I never looked it up before, but the story behind the cover confirms my fears: science fiction robots! Anyway, Queen good, lifeless automatons bad. The second one is Tina the Ballerina. I have no idea where the album came from, but it was in the collection. All little people have the “dancer” stage, right? Luckily, your mind and body (for the most part) are fluid when you are young, so you can imagine being a dancer just as much as you can imagine having ice cream for dinner that night. I was convinces if I spun around on my tippy toes enough, I too could become a prima ballerina. Alas, after taking ballet for a few years, I realized my natural clumsiness got in the way of these particular dreams. Don’t be sad for me, there are far better – and worse – things that happened to me than being crushed by a ballet dream.